Some dog breeds are more sensitive to certain drugs than other breeds. Collies and related breeds, for instance, can have a genetic predisposition to adverse drug reactions involving many different drugs. These drug sensitivities result from a mutation in the multidrug resistance gene (MDR1 gene.) Dogs with the mutant gene cannot pump some drugs out of the brain as a normal dog would, which may result in severe neurologic signs. Finding out if your dog has the MDR1 mutation is easy. A simple cheek swab can be taken at home and mailed to the Veterinary Clinical Pharmacology Laboratory at Washington State University. 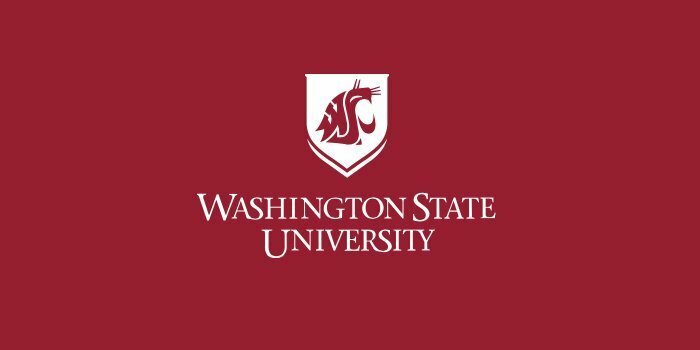 Click here to order a test kit: www.vetmed.wsu.edu/vcpl . Alternatively, a blood sample may be taken and mailed in by your veterinarian. Normal/Normal – These dogs do not carry the mutation, and will not pass on the mutation to their offspring. These dogs would not be expected to experience unexpected adverse drug reactions to normal doses of ivermectin, loperamide (Imodium) and some anticancer drugs. Ivermectin – While the dose of ivermectin used to prevent heartworm infection is SAFE in dogs with the mutation (6 micrograms per kilogram,) higher doses, such as those used for treating mange (300-600 micrograms per kilogram,) will cause neurologic toxicity in dogs that are mutant/mutant, and can cause toxicity in dogs that are mutant/normal. Loperamide – (Imodium.) At doses used to treat diarrhea this drug will cause neurologic toxicity in dogs with the MDR1 mutation. This drug should be avoided in all dogs with the MDR1 mutation. Selamectin, milbemycin, and moxidectin (antiparasitic agents.) 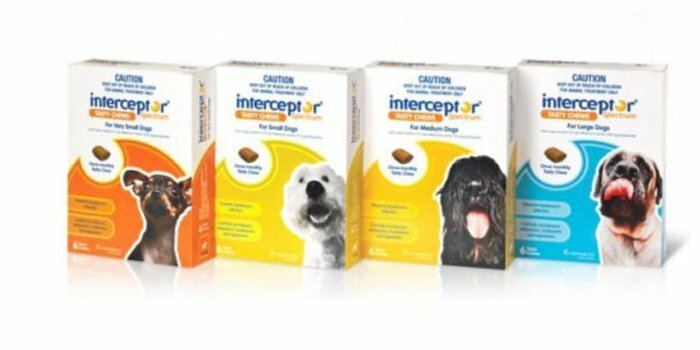 Silmlar to ivermectin, these drugs are safe in dogs with the mutation if used for heartworm prevention at the manufacturer’s recommended dose. Higher doses (generally 10-20 times higher than the heartworm prevention dose) have been documented to cause neurologic toxicity in dogs with the MDR1 mutation.